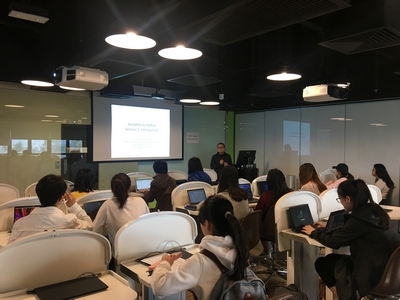 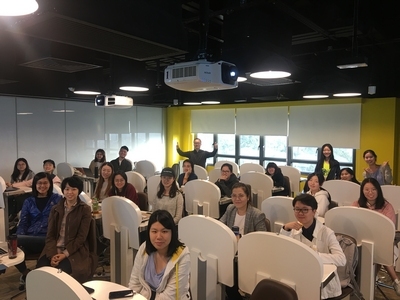 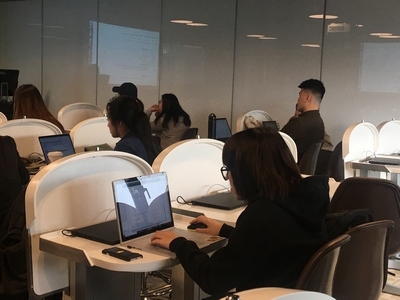 DMC organized an Introduction to Python workshop on 24 November, 2018. 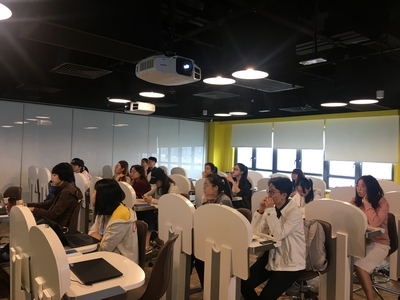 DMC concentration director Dr. Xinzhi Zhang lectured for 5 hours. 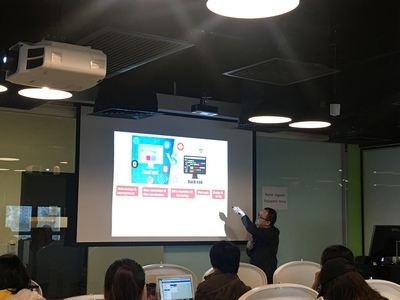 The workshop was designed to take attendees to explore the intersection of coding, data and journalistic thinking.